Urgent shipments require expert freight knowledge. For over 20 years, The White Rose Group and Tehran nasim Transportation have been arranging air freight shipments to and from countries around the world. Operating as an air freight forwarder in Iran, businesses have successfully met critical delivery requirements through the results of our efforts. Our global agency network now exceeds over 100 reputable trading and logistical partners that play an important role in meeting your expectations. The input from our foreign agencies together with our domestic airfreight expertise ensure a smooth transit from origin to destination. A careful selection process of our partners ensures that your shipments are compliant with all relevant customs agencies and air carriers for both import and export air freight. - Direct air export and import consignments for individual shipments at competitive rates. 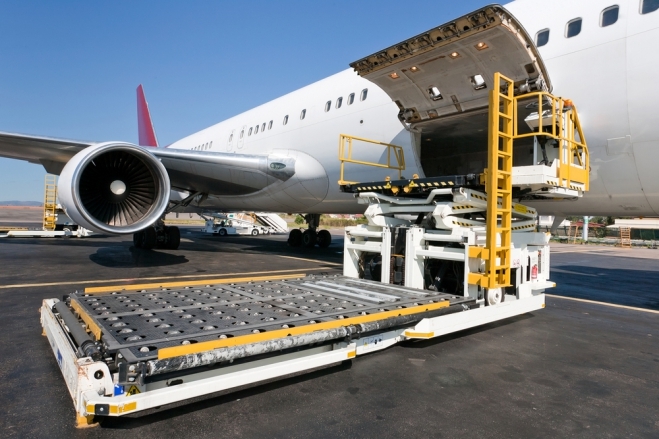 - Air consolidations for multiple shippers that allow us to offer even ‘lower’ air rates. - Consultation on the correct packaging and completion of mandatory documentation for dangerous goods shipments. - Door to door shipments to and from virtually any country in the world. - Daily tracking and shipment updates via our in-house issued air waybill. The White Rose Group can offer a full package to ensure you do not have to deal with all the complexities of government regulations, customs, flight schedules and storage. We offer a secure service whereby we are in constant communication with flights and can offer warehousing and storage. Tailor made services are created to meet your exact requirements whether it is a one off shipment or an on - going requirement. Our goal is to provide an optimum service for all our loyal customers which is why we always work closely with our partners to ensure high standards are attained.